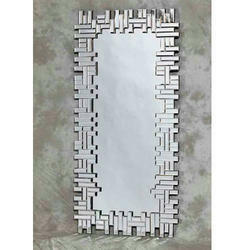 We are offering LED Mirror, Backlit Mirror and Venetian Mirror. 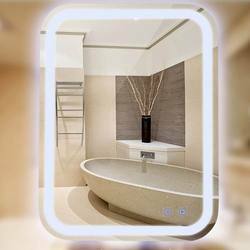 We are a leading Manufacturer of fog free led mirror, touch sensor led mirror, led bathroom mirror, round led bathroom mirror and led sensor mirror from New Delhi, India. Manufacturer of a wide range of products which include rectangular venetian mirror, round venetian mirror, indoor venetian mirror, decorative venetian mirror and rectangular wall venetian mirror. 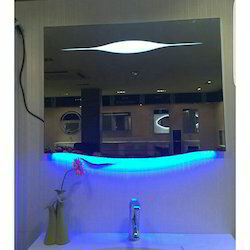 We are a leading Manufacturer of blue backlit mirror, sensor backlit mirror, decorative backlit mirror, designer backlit mirror and bathroom backlit mirror from New Delhi, India.